There are multiple ways on how you can buy cryptocurrency, and buying Bitcoin in person is one of them. 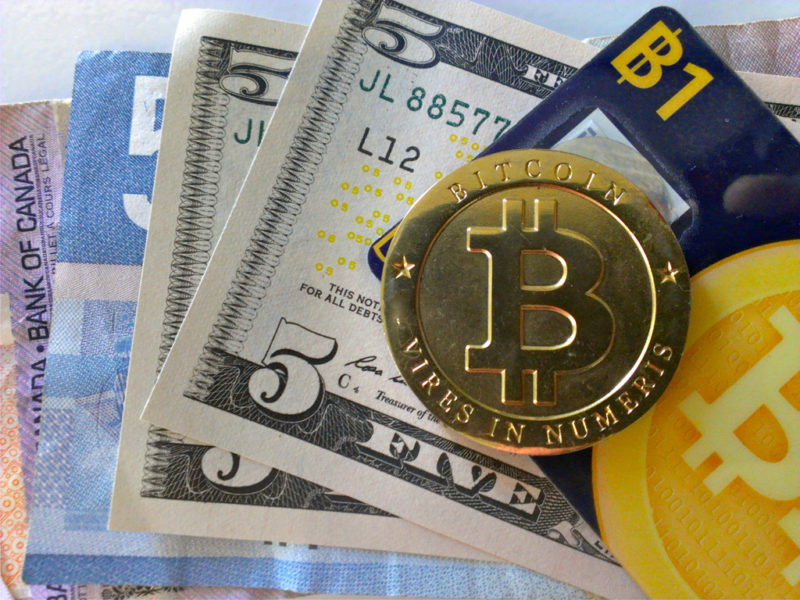 There are currently a few bridges between the electronic world of cryptocurrencies and the physical world of cash. Cash transactions have their own risks. 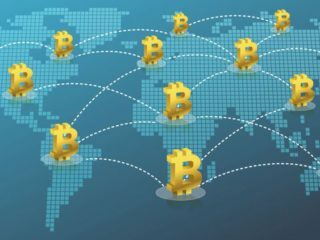 This is of particular concern since the amount of cash necessary to purchase even a small amount of Bitcoin can be significant. The risk that comes from this reality may make some of these methods more attractive than others. Select the amount of coins and place an order. Meet a Bitcoin seller near you in person and buy crypto with cash in hand, or any other payment option you agree on. Just make sure you only meet in a public place and try to only deal with sellers that have a good reputation on the site. It is available in nearly every country. Liquidity will depend on the number of buyers and sellers in your area. LocalBitcoins is not available in Germany or the state of New York. LocalBitcoins left New York due to the BitLicense. The difference between Local Bitcoins and most exchanges is that it does not require personal information when making good trades. Unlike other exchanges, which require ID verification and personal information, Local Bitcoins allows you to buy BTC without connecting your name to the bitcoin you’re buying. Localbitcoins also charges a commission of just 1% usually taken from the sellers (or individual who posted an advert). Paxful operates as a mediator between interested parties and provides a space for its users to interact. 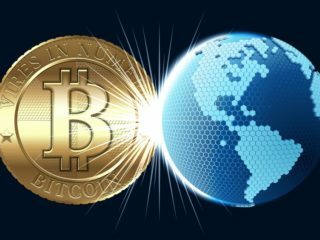 It is very similar to LocalBitcoins, where anyone in the world can trade fiat for BTC or vice versa. The state of New York is the only exception and jurisdiction where they cannot operate because they do not have the required BitLicense. Paxful is a popular option for trading cryptocurrency as the site is user friendly and offers the most diverse range of payment methods available online. Payment options include bank transfer, credit or debit card, PayPal, MoneyGram, and Skrill. 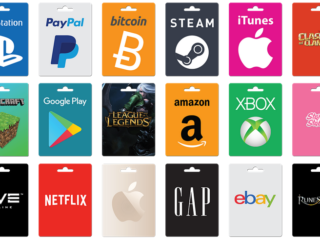 In addition to these methods, users can also choose to make purchases by using any of a huge number of gift cards such as Amazon and iTunes. The site is open to buy with any currency. However, only BTC may be sold. The supposedly cool thing about Paxful is that there are no fees for the BTC buyer. However, it’s a bit naive to say that there are no transaction fees because most sellers just portray these fees inside their exchange rate. It should be taken into account that for uncommon payment methods the conversion rate is usually far lower than the market price. In other words, this means that the buyer pays a commission to the seller. Easily and quickly buy and sell BTC online. Accepts hundreds of payments that include cash, cards and Facebook. Buyers pay no transaction fees, while sellers pay 1%. Offers the potential for extra cash as Pay with Paxful affiliate. Exchange rates vary by seller — sometimes wildly. Sellers set maximum and minimum amounts. Delivery speeds depend largely on a seller’s response time. Potential for scammers, so you must be vigilant. 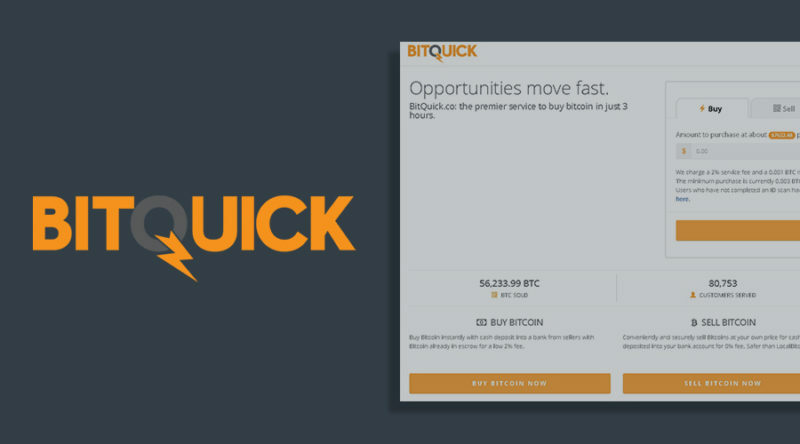 BitQuick is a simple Bitcoin exchange that allows customers to easily buy or sell BTC using cash or SEPA transfers. Given that this is a P2P exchange; the exchange is done directly from the seller to the buyer. The seller will list the coins that they would like to sell and then the buyer will communicate directly with the seller. Once a sale has been agreed, the parties will conduct the exchange and the escrow services of BitQuick will be used. There is a 2.0% fee for buying with BitQuick. There is no fee for selling. 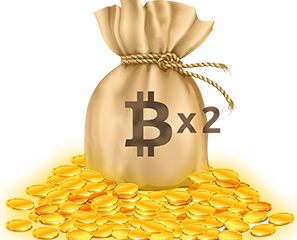 The fees are deducted from the BTC amount before it is released. While this policy is plainly stated on their website’s FAQ section, it has received a few complaints on some review sites. Bitify is a blockchain-based market platform that allows users to trade, auction or exchange goods and services that are payable through Bitcoin and Litecoin. 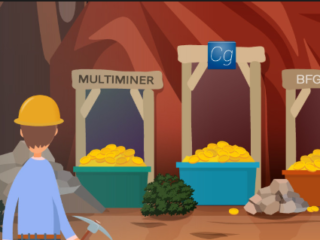 The platform lists a wide range of products ranging from hardware, minerals, real estate, vehicles, gift cards and even foodstuff to the users from where they can purchase them using cryptocurrency. 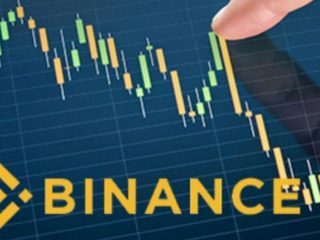 In addition to the peer-to-peer trading, users will also get the chance to participate in product auctions from where they can get items at a throwaway price. Selling portal – users can list their items for free and earn a reward for contributing to the marketplace. Seller pay 4.5% (or 2.5% if they are a Super Seller) flat rate or transaction fee (whichever is higher) on sold items across the site, regardless of the price or the category the item is listed under. If the seller selects to feature the listing when posting a new item, they will be charged an additional fixed at $0.50 on items under $10, $1 on items between $10-$20, and then calculated at 2.5% (min $1.50) on items over $20. If the listing does not sell, the seller is not expected to pay anything. 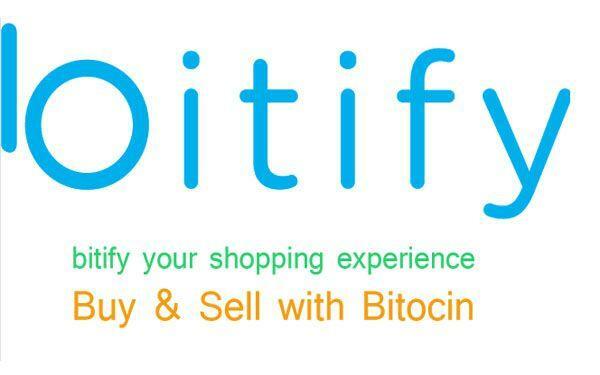 Buying on Bitify is free. Wall of Coins is another marketplace where you can sell digital assets locally. The platform’s main purpose is to help users purchase or sell BTC in exchange for cash. The platform is convenient especially for users who are beginners in the process of buying bitcoins in person, as it has an SMS system that guides users through the entire process. The Wall of Coins does not have restrictions on the method of payment that sellers can use to receive payments for their coins. For the buyers, however, they will have to confirm on the order book the payment methods that are accepted at that time. Although the site does not disclose its fees publicly, the price you pay is generally very low at about 1-2%. However, you may be subject to bank service fees when making cash deposits. Available for web and mobile, the LibertyX app provides a “Store Locator” link, making it easy to find participating LibertyX stores in your area. The company has set up dozens of brick and mortar shops (or partnerships with existing ones) across the US. After having an account with them and having downloaded their app, one can go to the store and buy bitcoin with cash. There are two types of stores the so-called “variable ones”, where one can pay directly, and the “PIN/Gift Card” ones, where, as the name suggest, you can buy vouchers for predetermined amounts. The LibertyX app is free to download and use, and LibertyX charges no additional transaction fees for using the app. When buying bitcoin with cash from a participating vendor, you may incur a convenience fee from the vendor. LibertyX lets vendors set their own fees, and this may vary from location to location, but all costs should be accurately displayed through the app on a store-by-store basis. Buy bitcoin with cash at participating locations. You don’t need to sync a bank account to use LibertyX. Convenient Store Locator map is built into the app, allowing you to search your area. 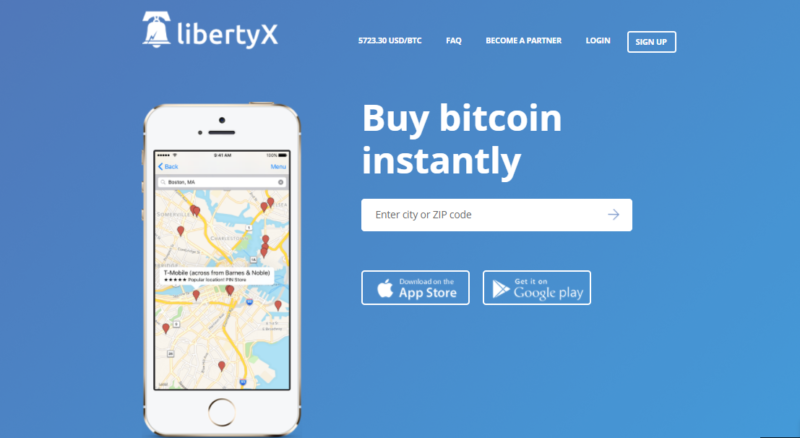 Trailblazer program rewards customers with $5 in bitcoin for being the first to use new LibertyX stores. LibertyX stores may not be conveniently available in all areas. In order to increase your daily maximum purchase to the bitcoin equivalent of $1,000, you need to provide additional personal information to LibertyX. LibertyX stores may charge convenience fees on transactions. Some LibertyX stores only process transactions in specified amounts, such as $5, $10, $20. 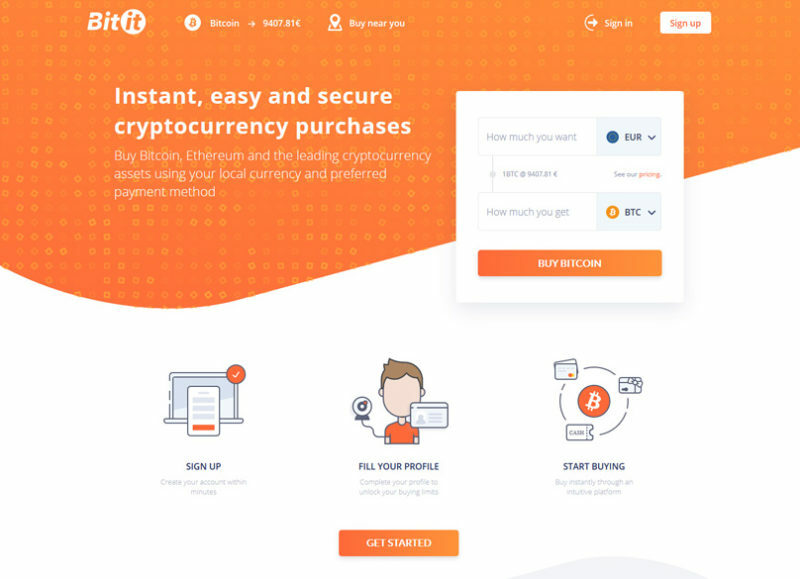 BitIt is a cryptocurrency exchange platform based in Paris, France which allows you to buy leading cryptocurrencies in your local currency of choice and with the payment method you prefer. The platform allows purchases in real-time thanks to direct payments, so you do not have to worry as much about exposure to the market’s volatility. Payments are always secure since they are developed, regulated, and hosted in France. BitIt follows the highest standards for both regulatory oversight and privacy. Fees can be as low as 2.5 percent, so more of your money goes toward your cryptocurrency purchase, delivering a great value. Purchases will have a 3 percent fee with TrustPay, a 6.9 percent fee for buying online with a credit card, and a fee of 5.9 to 11.9 percent for payments with Neosurf or Cashlib. Remember, you may also have to pay fees charged by a store in exchange for a prepaid voucher or for foreign exchange or foreign transaction fees that your financial institution charges. CoinATMRadar is a website that compares more than 3500 ATMs worldwide. Bitcoin ATMs are now installed all around the world, most of them in the United States, Canada, Austria and the United Kingdom. The ATMs (automatic teller machines) on CoinATMRadar are displayed on a map, each one with its own features. Bitcoin ATMs allow people to either deposit cash which can then be turned into Bitcoin or to convert BTC into cash and then withdraw this cash. So essentially, ATMs make it feasible and convenient for people to turn their Bitcoin in to cash or vice versa. The average fees for using ATMS are about 5-10%, although this can vary greatly depending on your country. ATMs are a convenient way to turn BTC into cash. With a Bitcoin ATM, it is possible to convert Bitcoin into fiat currency in a matter of seconds. There is no risk of a second party being unscrupulous. Might be difficult to find. issues with service reliability for ATMs. 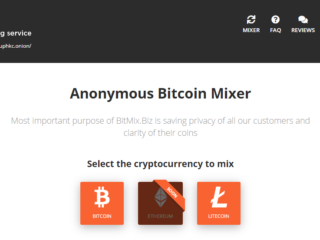 If you are a bitcoin buyer or seller looking for meeting in person in order to get your crypto transaction, there are multiple options for you to choose from. 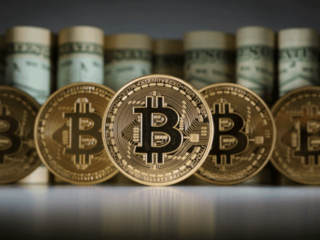 However, it is reasonable to put personal safety at the top of the list of considerations when purchasing Bitcoin for cash.